Become a member of S3P to show your commitment to safety in spine surgery. 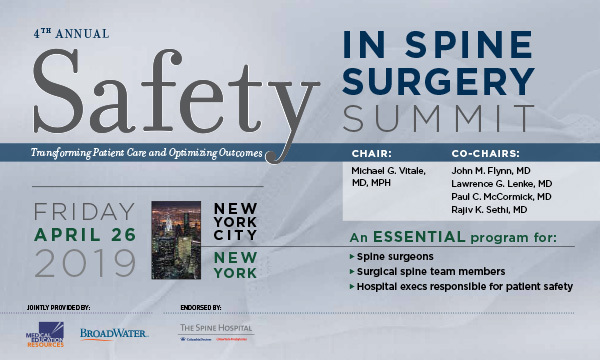 4th Annual Safety in Spine Surgery Summit: Friday, April 26, 2019. Brochure & registration NOW AVAILABLE! 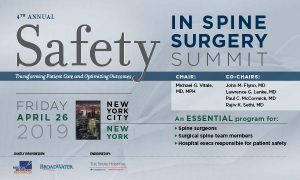 Why Attend Safety in Spine Surgery Summit?